Sixties atmosphere guaranteed : a vintage original style and a flashy color perfect for the summer with this oversized & rounded sunglasses design ! 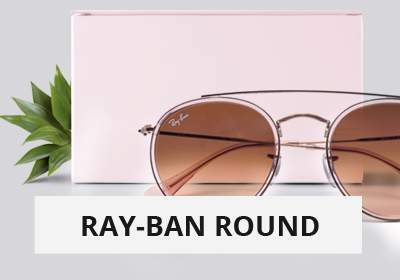 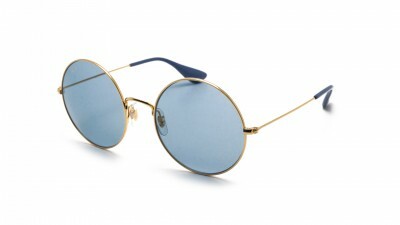 Discover Ray-Ban Ja-Jo, beautiful round over-sized sunglasses for a look that's sure to be noticed. 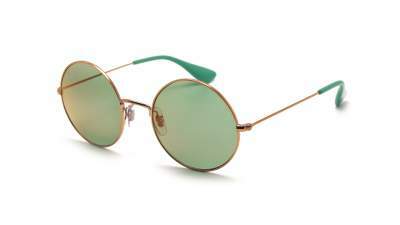 Just perfect for the Festivals season, Ray-Ban Ja-Jo sunglasses will perfectly complement your most original outfits. 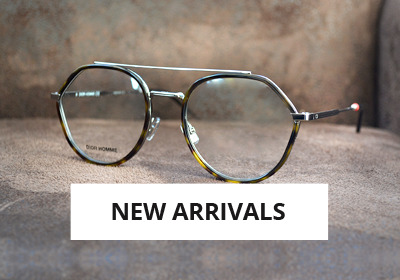 These fine metal frames are synonymous with a perfectly timeless design! 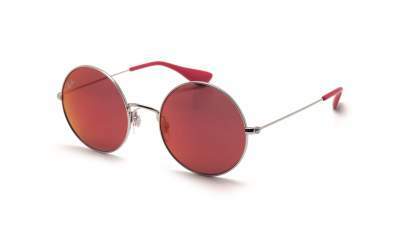 Your pair of Ja-Jo will look as good in 10 years! To not go unnoticed, Ray-Ban Ja-Jo are offered with colorful and flashy glasses. 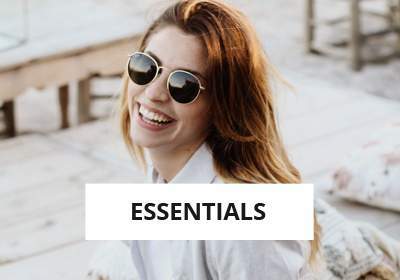 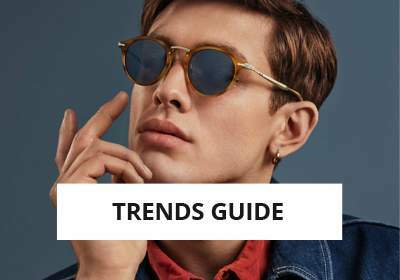 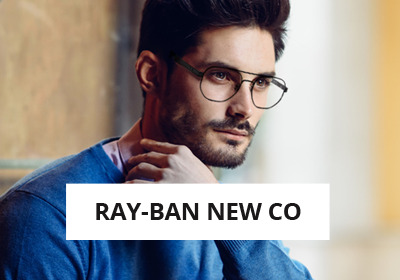 You can opt for glasses pink, yellow, blue, red, green ... Ray-Ban thought of those who want more technical lenses: the polarized Ja-Jos eliminate glare and improve the level of contrast. 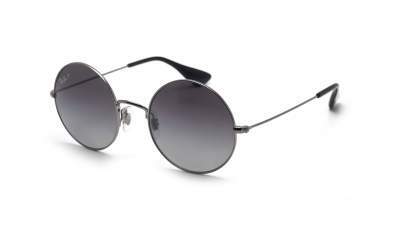 99% of the reflected light is removed: you will feel less eye fatigue while wearing Ja-Jo far from bland or mat. 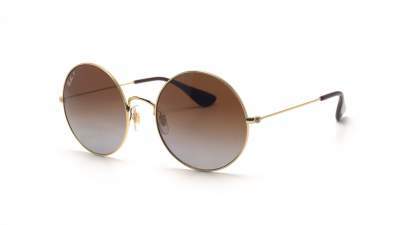 As always with Ray-Ban, quality is at the rendezvous and these solar RB3592 are no exception. Your eyes will thank you! 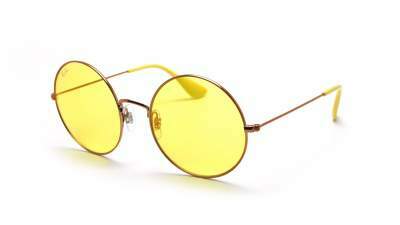 You can also add glasses to the eyes so that our opticians equip Ja-Jo with corrective lenses. 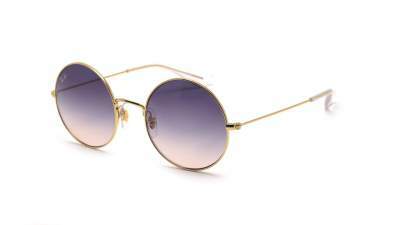 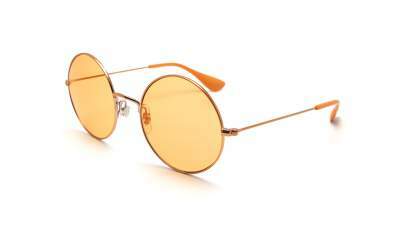 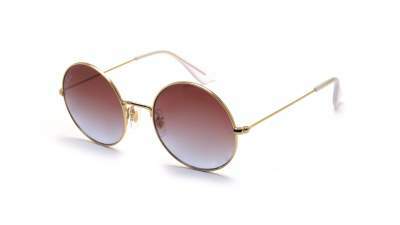 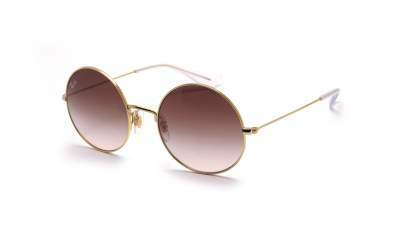 The Ray-Ban Ja-Jo RB3592 sunglasses are available in many colors at the best price from Visiofactory. 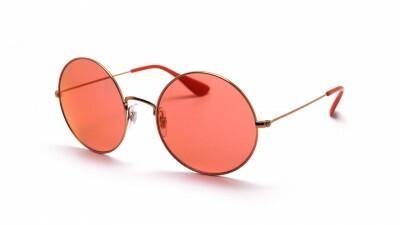 If you order before 13H, your order will leave the same day.